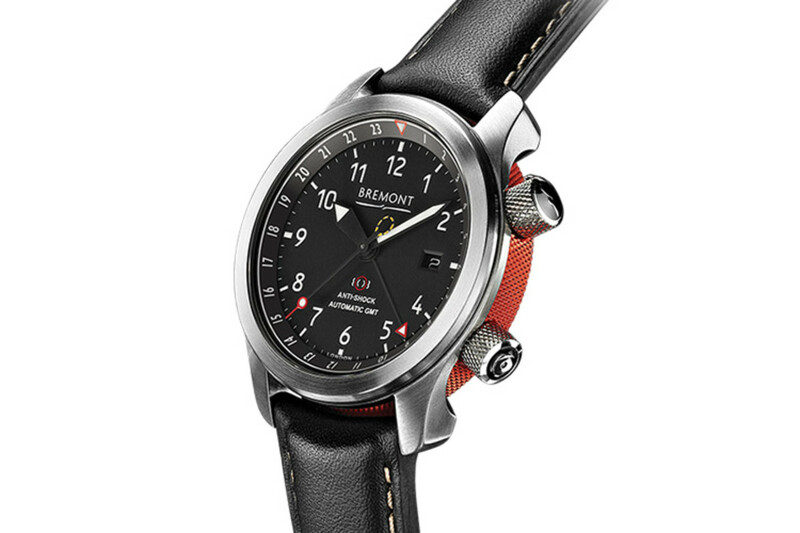 Bremont release the third model in their Martin-Baker collection, the MBIII. 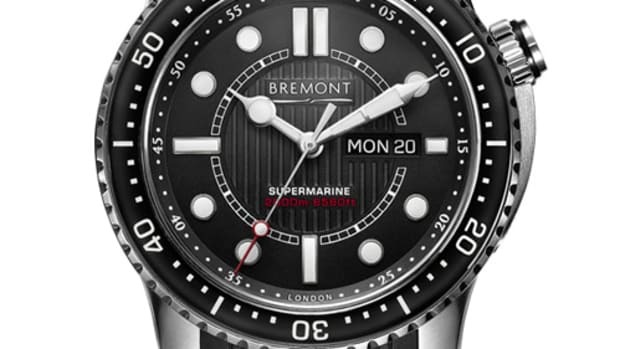 The new model adds a GMT movement that displays two timezones and features stainless steel "Trip-Tick" case construction that has an anti-magnetic faraday cage to protect the movement and a patented anti-shock mount. 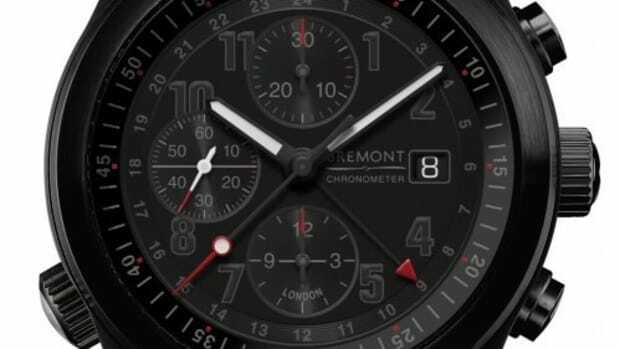 Movement is an automatic with a 42 hour power reserve. 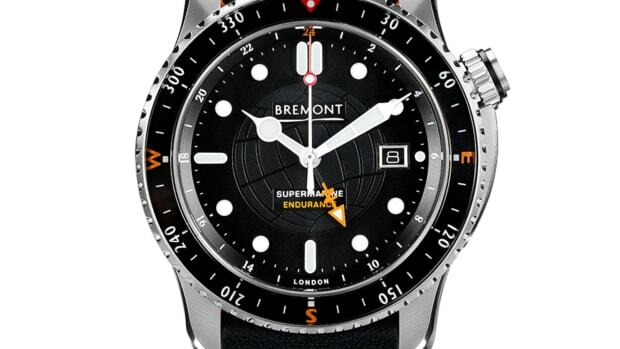 The collection is led by the stunning 'Endurance' limited edition.